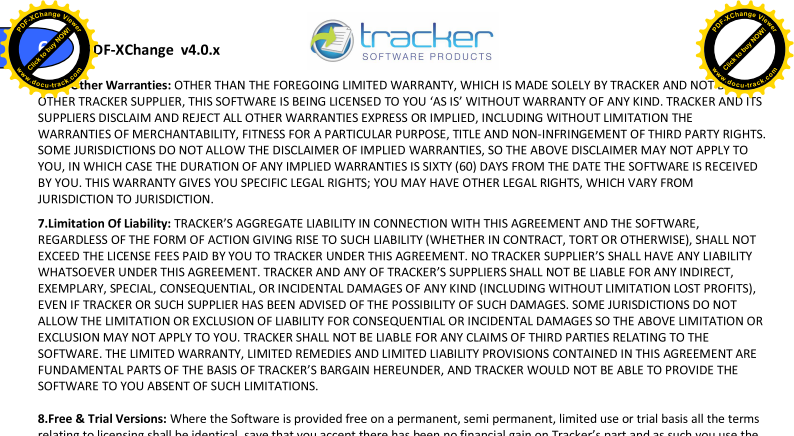 Tracker Software Products :: PDF-XChange Viewer Pro SDK includes the Simple DLL & ActiveX SDKs. We offer 3 Developer SDK options for the inclusion of PDF Viewing within a developer's Software application - either of SDK products below may be purchased individually - or the PDF-XChange Viewer PRO SDK containing both items below as a 'bundled' option. TheViewer Simple DLL SDK (available now) provides the developer with set of functions to create a means to View/Print PDF files within a window embedded in their software application. Both the GUI design and means of employing the provided functionality is very much left in the developer's hands and no Tracker branding is visible within the Developer's product. The Viewer ActiveX SDK (available now) option is a fully featured, ready to incorporate facsimile of the End User PDF-XChange Viewer, again embedded within a Window of the application, the developer is able to hide and disable most of the controls and functions within the SDK and some GUI tailoring is possible - but Tracker Software branding is present and required from the 'About' Window of the embedded viewer. 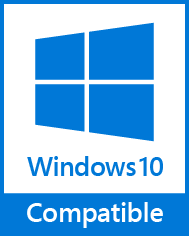 The ActiveX is also. PDF-XChange Viewer Pro SDK supports all Windows (32/64 bit) operating systems from Windows XP** and later.